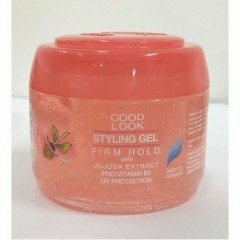 Provides maximum hold and body for all hair types. 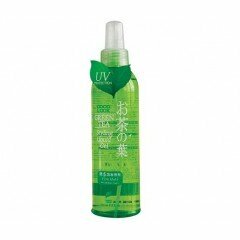 Fine spray mist ensures even distribution. Dries quickly without any flaking or stickiness. 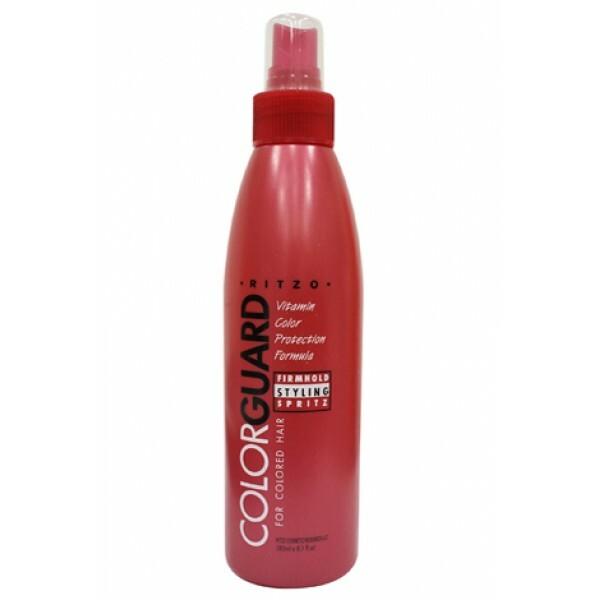 It is enriched with sunflower seed extract, and sunscreen to protect and extend the life of your hair color.